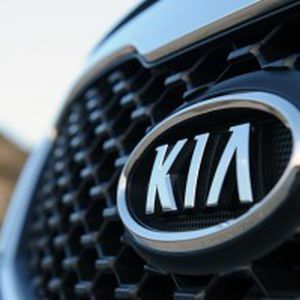 Kia Motors assured that while Mexico's economy records a slower growth, they will not change its expansion plans in the country, because they have internal and precautionary measures to avoid any affectation. The company has had a good selling start and has registered an increase of 88% in the construction of its plant in the municipality of Pesqueria in the State of Nuevo Leon. Seong Bae Kim, Kia´s President, expressed interest in doing business with Mexico and also planning to develop a policy to integrate Mexican suppliers in the value chain. About the project in Pesqueria, Bae Kim confirmed that they will start with correspondent tests from December this year. The official production of 300,000 units annually will start by May 2016.